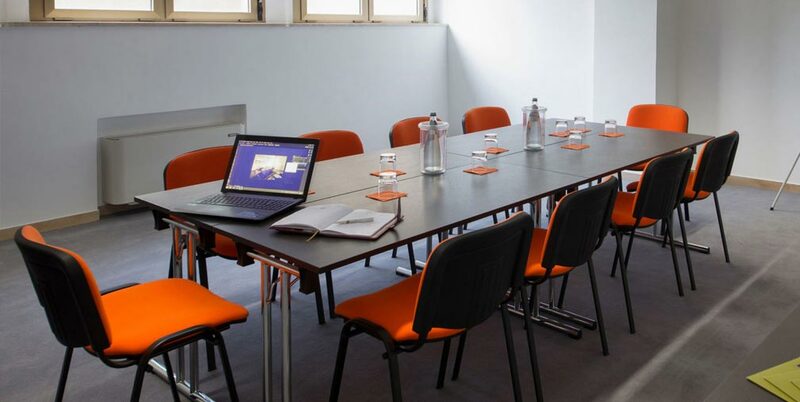 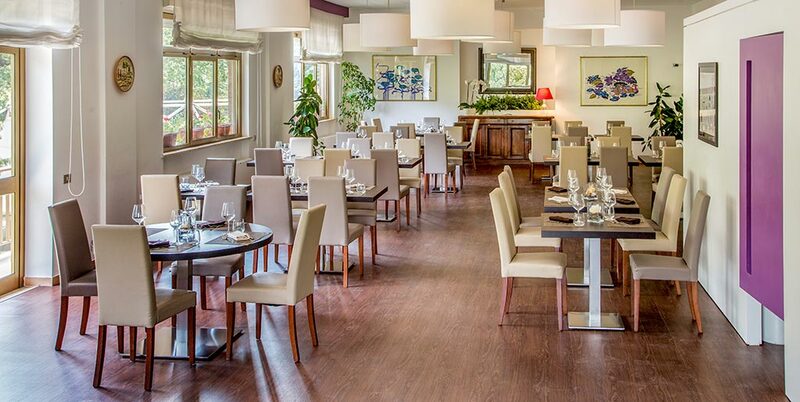 There is finally a Conference Centre in Tivoli, ready to meet all the needs of your company. 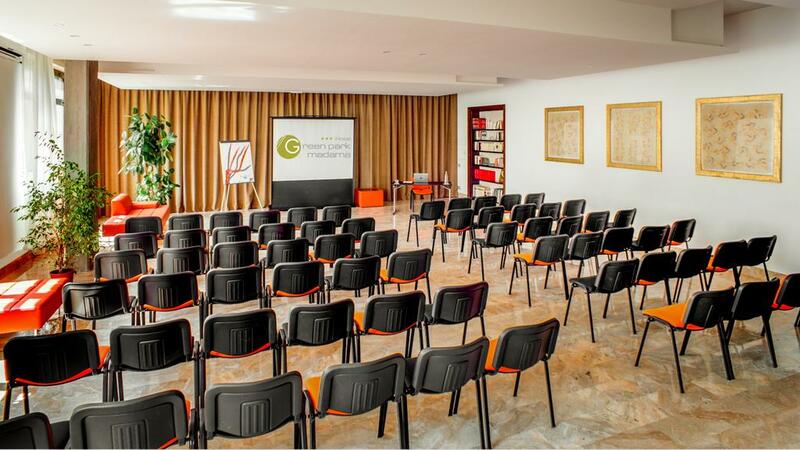 A high-quality conference centre, perfect for hosting company events, conventions, conferences, motivational events and work meetings. 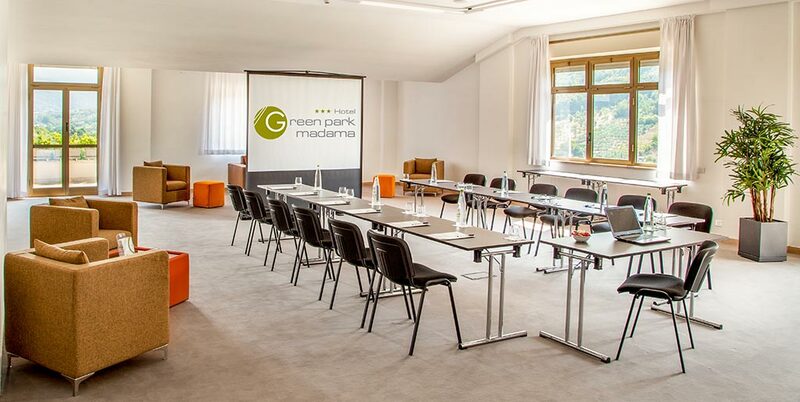 The hotel offers 5 fully renovated conference rooms totalling 640 m2 of naturally-lit space, capable of holding from 25 to 180 participants.